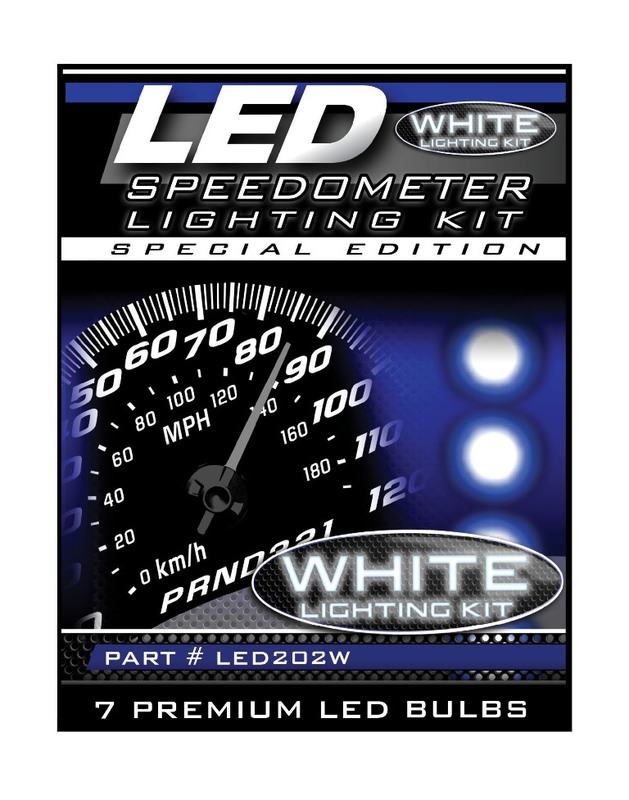 Tired of the dim factory lighting in your car or truck’s dash? Light bulb burned out? Want that custom nighttime color? 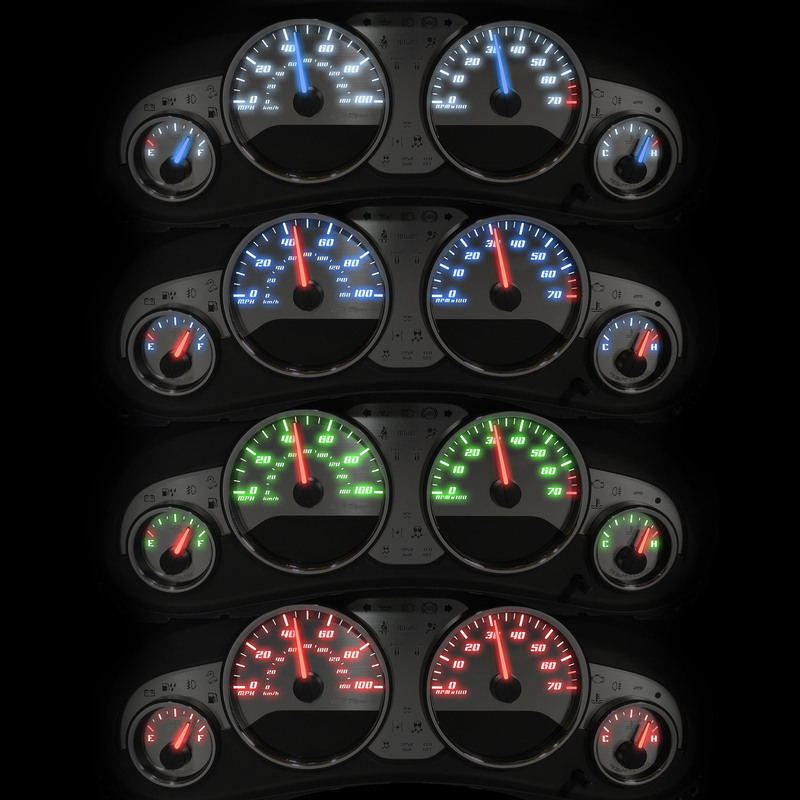 Now US Speedo has the best solution…Upgrade your factory dash to virtually everlasting LEDs! Our 4 easy to install upgrade kits will replace your old bulbs with the very latest in LED lighting technology!